Malaysia’s ruling Pakatan Harapan (PH) alliance has suffered its third electoral loss this year, failing to win a by-election in the state of Negeri Sembilan yesterday. 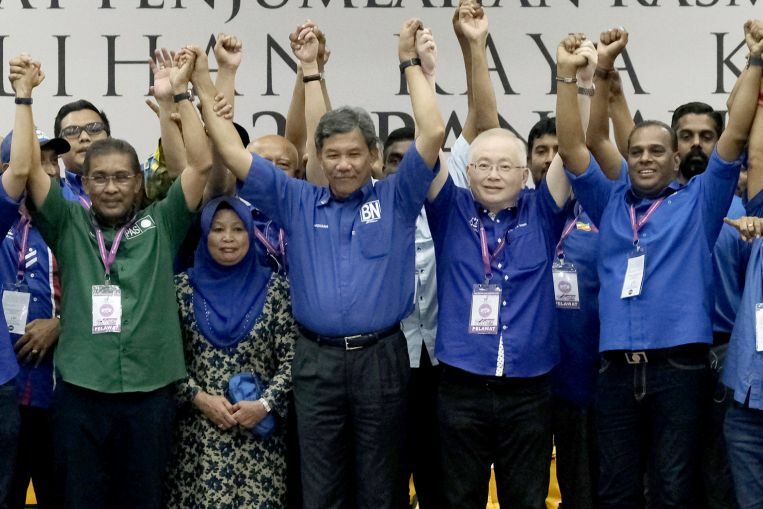 Barisan Nasional’s (BN) Mohamad Hasan, 62, the constituency’s assemblyman since 2004, retained the state seat of Rantau – which fell vacant after the Election Court nullified the result of last year’s polls. Mr Mohamad won resoundingly yesterday, defying all expectations of a close fight. He won by 4,510 votes in the four-way contest that included PH’s Dr Streram Sinnansamy, 60, and two other independents – Mr Mohd Nor Yassin and Ms Malar Rajaram. Over 16,500 ballots were cast and turnout was 79 per cent from among the 20,926 registered voters. 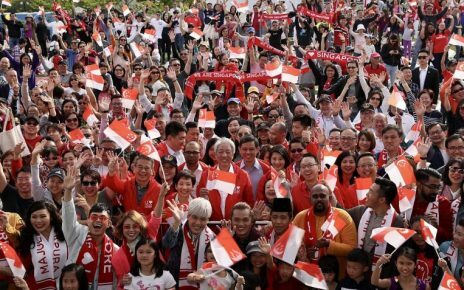 The mixed constituency is made up of 55 per cent Malays, 26 per cent Indians and almost 19 per cent Chinese. Prime Minister Mahathir Mohamad did not head to Rantau to stump for PH, unlike in previous by-elections that took place since the pact won power last May. 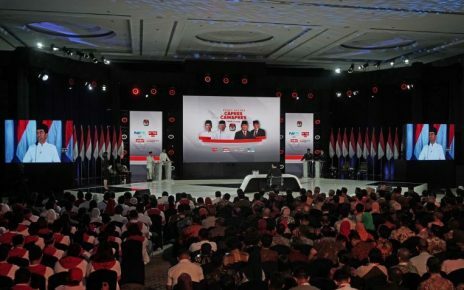 The campaign was led by Parti Keadilan Rakyat (PKR) – a PH component party – whose president Anwar Ibrahim pushed strenuously for his candidate. Few PH politicians outside PKR stumped for Dr Streram, with the absence of their counterparts from Tun Dr Mahathir’s Parti Pribumi Bersatu Malaysia (PPBM) telling. It was a stark contrast to Mr Mohamad’s campaign, with prominent, though scandal-ridden, figures from BN promoting him as the people’s most reliable assemblyman. This latest blow for PH is also expected to put a dent on Datuk Seri Anwar Ibrahim’s ability to garner support because his parliamentary constituency of Port Dickson lies adjacent to Rantau. The loss is likely to pile more pressure on Mr Anwar, who is prime minister-in-waiting. Former prime minister Najib Razak and former deputy prime minister Ahmad Zahid Hamidi showed up during the 13-day campaign. Mr Mohamad’s win was not unexpected as he was pegged as the front runner, given his solid track record in past elections. He was known to have a strong grip over the Malay electorate in the constituency, with his branding as a local boy ingrained among voters. This marks his fourth term as Rantau assemblyman. Analysts say BN’s third consecutive win seals the relationship Umno has with Parti Islam SeMalaysia in bringing together the Malay vote. 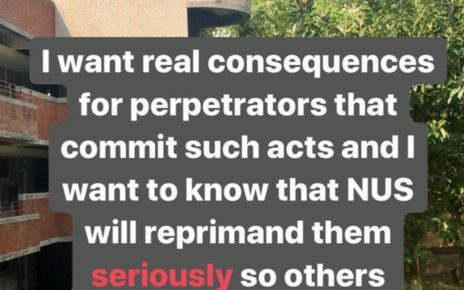 This latest blow for PH is also expected to put a dent on Datuk Seri Anwar’s ability to garner support because his parliamentary constituency of Port Dickson lies adjacent to Rantau. The loss is likely to pile more pressure on Mr Anwar, who is prime minister-in-waiting.